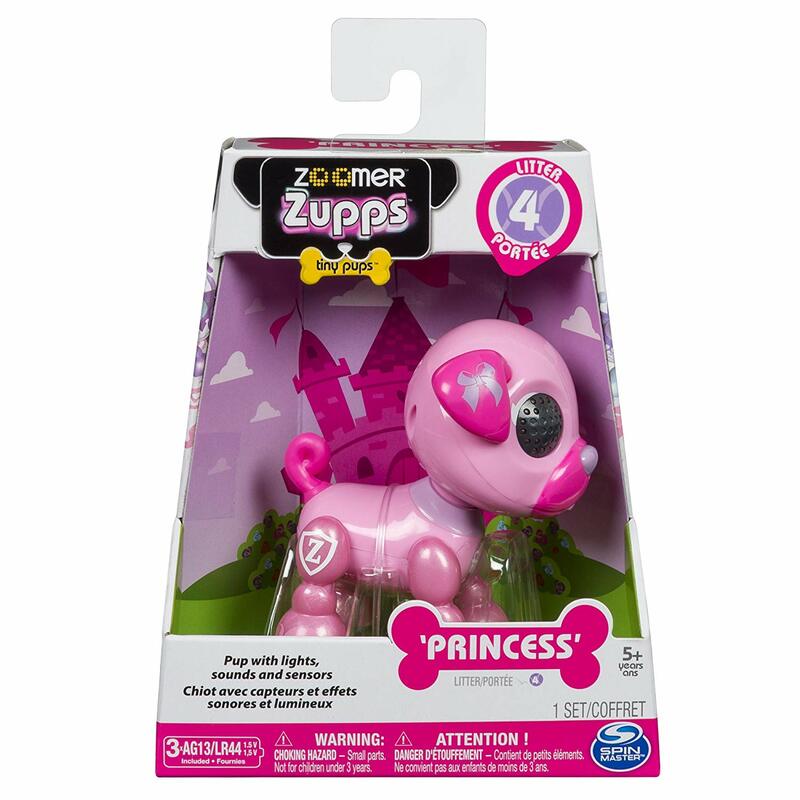 Amazon has the Zoomer Zupps Royal Pups on sale for $8.78, down from $14.99. Zoomer Zupps are pocket-sized sweetness from head to paw! 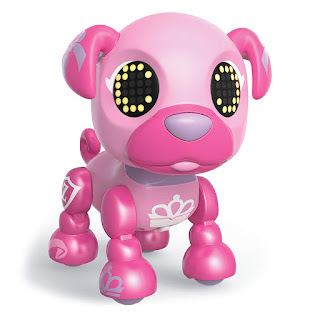 With adorable light-up eyes, sweet puppy sounds and super cute puppy personalities, the Zoomer Zupps are adorable interactive pups.